Oftentimes rashes can be caused by specific allergens encountered in our daily activities. This can often be noticed with recurring rashes despite treatment. 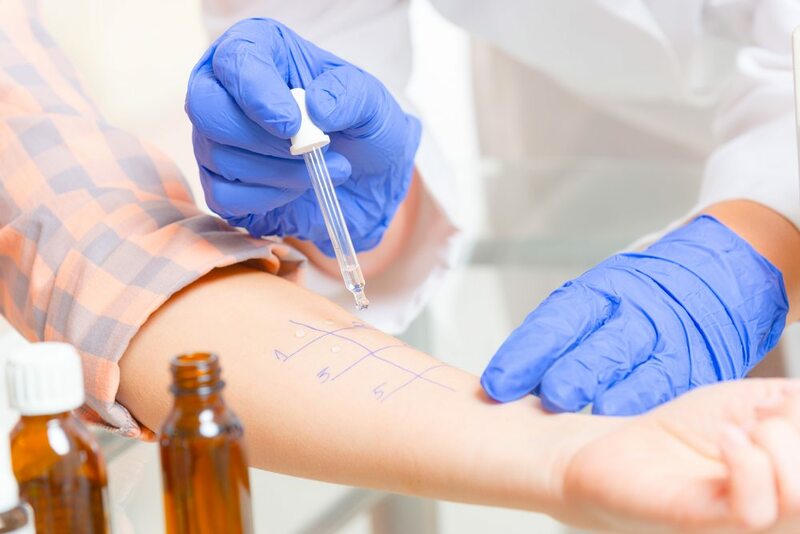 Pinpointing allergens through skin patch allergy testing may be required to eliminate the root of the problem. In patch testing, small amounts of different substances are placed on the patient’s skin with an adhesive coating, after which the physician monitors the skin for an allergic reaction.